Silences is at its heart the mythic journey of a woman coming back to herself. “It’s just very much this character is acting out from various oppressions. You’ve been held down, you’ve been smothered, and she reaches her breaking point.” From this departure, the album moves her protagonist out into the world where she meets up with the devil and her own desires for her life in the uptempo rockers “Pacolet Road” and “Different Kind.” In the next movement, we find a woman daunted and damaged but still resolved. Once we get to “The Needle’s Eye” and “Cry Wolf” she’s gained some well-earned maturity down in the dark of the world. In Silences, Victoria brings the topics of mental illness, drug addiction, sexism, and all the things that try to consume the very lives of women attempting to make a world of their own making to the forefront. The album closes with “Get Lonely,” a plaintive, urgent ballad that our hero could be imploring to “get lonely” with a lover. Or she just as easily could be pleading with this new woman in the mirror that she has found along her journey to be still and marvel at all that she has created and survived. When it was time to record Silences with Aaron Dessner of The National who has also produced albums for Sharon Van Etten, Frightened Rabbit, Mumford & Sons, Local Natives, and more, Victoria remained hesitant. “I want to let you into my art, but I was so very, very cautious. And I just found that as a human being and as a fellow artist he had the warmth and the understanding and the respect that you don’t come across too often in this industry. He opened his home and his studio to me and my guys and it was like there was no ego. 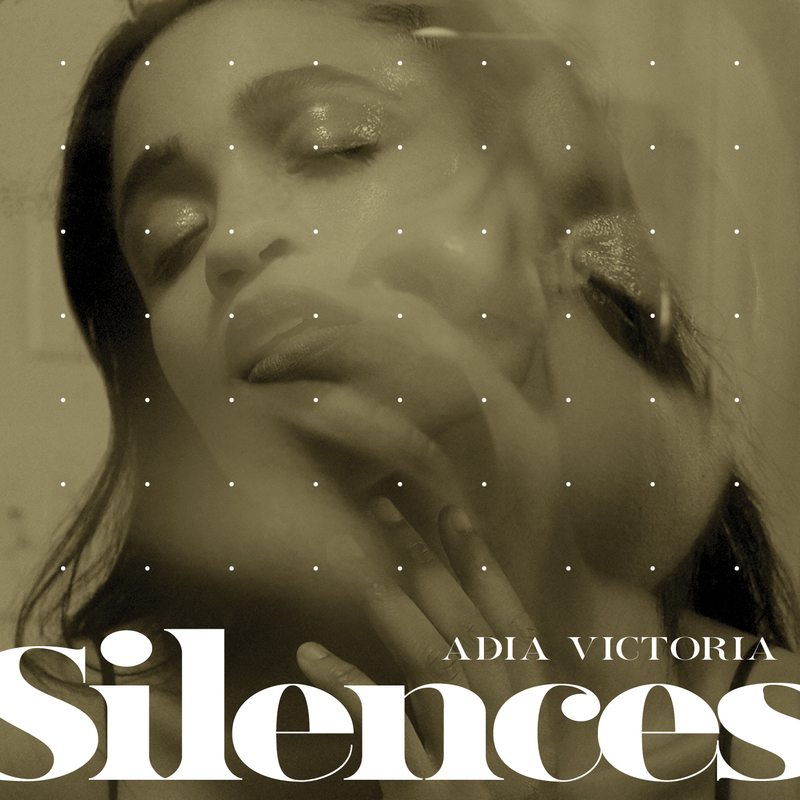 We were just free to experiment and together and we got work done.” With Adia Victoria’s steady hand and fearless vision at the helm, Silences does indeed get work done.